Two Seattle 16-year-old Shape Shifters, Jatred and Jasmira, are torn between following their hearts and protecting the order of the world. The path of the star-crossed lovers leads only to destruction. The ancient Shape Shifter Races—the Winter wolves and the Summer leopards— live among humans and fit perfectly into modern life, while keeping secret societies with their own laws and traditions. Two Goddesses, Crystal and Amber command their respective Races. 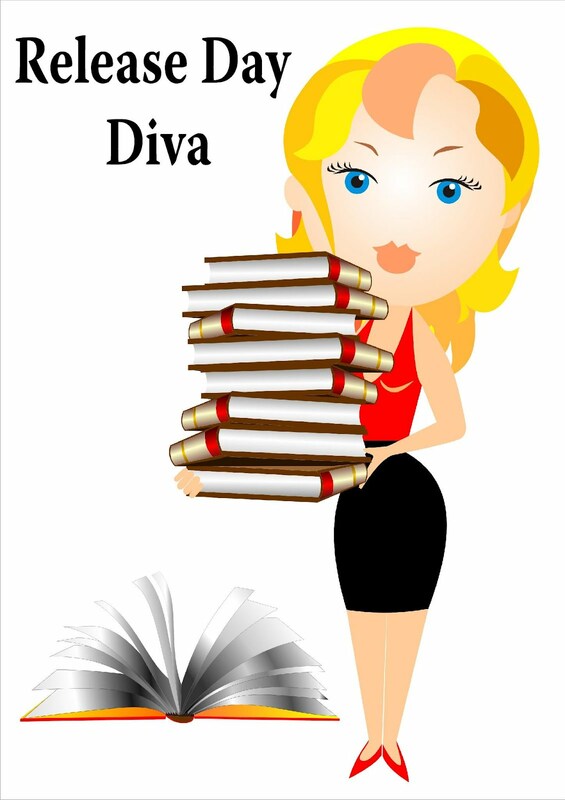 One is on a quest to tilt the scale of power to her side. The other will never let it happen, even if it means sacrificing Jatred and Jasmira’s love. The Amulet commissioned to bring stability into the world remains hidden and concealed with the help of advanced technology. Jatred is the guardian of the Amulet and key to the Goddesses’ conflict. The forces of nature are disrupted. Earthquakes, tsunamis, and volcanic eruptions rake the world. The Goddesses go to war and summon all their Shifters to join in the conflict. Jatred and Jasmira must fight not only for their love but to protect the future of both Races and humankind. 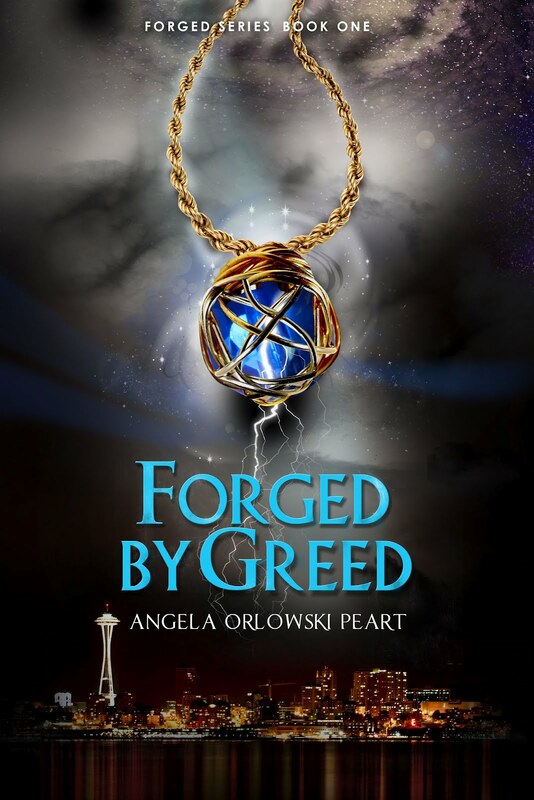 Come and celebrate with author Angela Orlowski-Peart as she releases her book Forged by Greed!!! We'll be playing some fun games. The party runs from 10-2 pst on Friday September 28th!! Join in the fun here!